I love this picture. 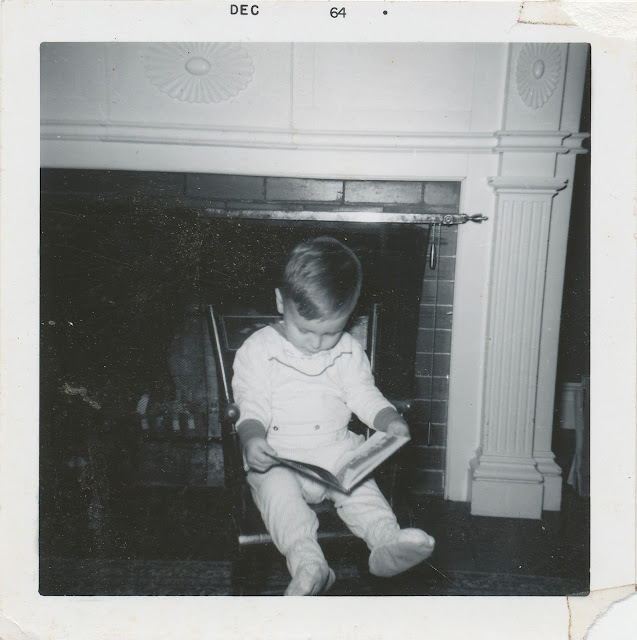 I'm not sure if the book in the photograph is the same one. Found in "Mister Penny's Circus" by Marie Hall Ets. Published by The Viking Press, 1961. 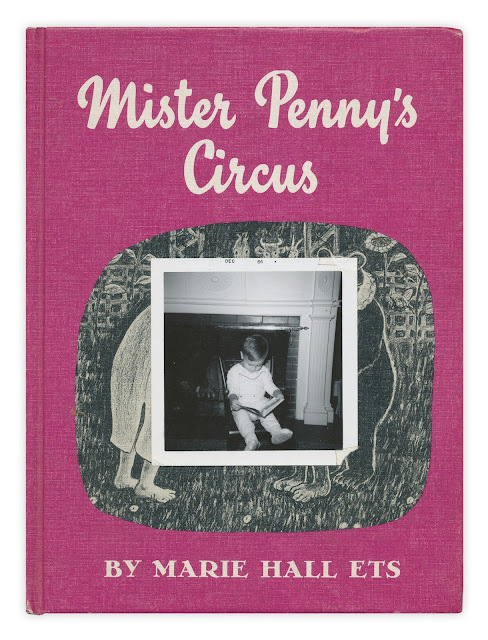 The photo is cute, and the book "Mister Penny's Circus" is a charming classic. Great find!